Tony Bellew has been picking on things Haye said from the past in the build-up to their rematch on May 5th. Haye was famously quoted in the past as saying he was ‘David Haye 2.0’ when referring to how he had re-built himself from injury in the past. 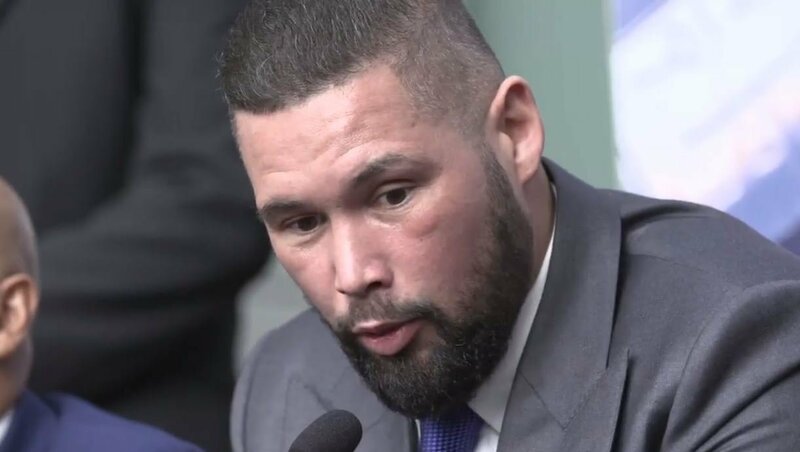 This is something that Bellew didn’t let him forget about today at their press conference in London. He then want on to say the fight can go one of two ways. The same as last time or his new trainer Ismael Salas will have been able to go back in time and bring out the old Haye again. Both guys are debateable past their prime at this stage but should still have more than enough left to make this an entertaining scrap for as long as it goes.